Forget the Space Needle. The true thrill of Seattle lies in Pike Place Market, where the world-famous, must-see, salmon-tossing Fish Guys have been enthralling and educating hordes of fans since 1965. The Fish Guys even inspired the bestselling business book FISH!, which has sold more than 1.4 million copies. In the Kitchen with the Pike Place Fish Guys serves up more than 100 savory seafood recipes and tips answering the most popular question the Fish Guys get: “How do you cook that?” It features a unique primer on sustainability, with inspiring words from the fishmongers who made Pike Place Fish entirely sustainable in 2011. Located in the nation’s oldest continually operating farmers’ market, which draws ten million visitors each year, Pike Place Fish revives the lost art of selecting and preparing seafood. Home cooks will learn how to cook fish and seafood from the pros, including storage and easy cooking techniques, in addition to mouthwatering recipes like Thai Curry Mussels, Anders’s Dungeness Crab and Bacon Quiche, Cajun BBQ Shrimp Skewers, and Coconut Maple Salmon. Ideas for entertaining friends (who will clamor for the Fish Guys’ clambakes and paella parties) are showcased as well. 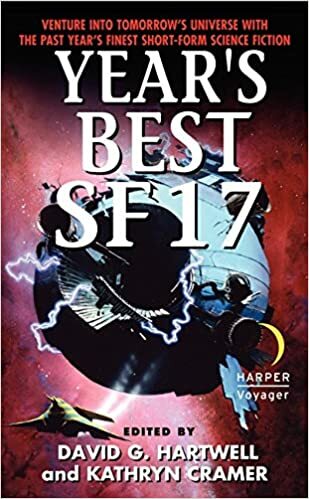 Readers will easily discover why Pike Place Fish has become America’s most recognizable name in the industry, selling 1.5 million pounds of spectacularly perfect seafood each year. 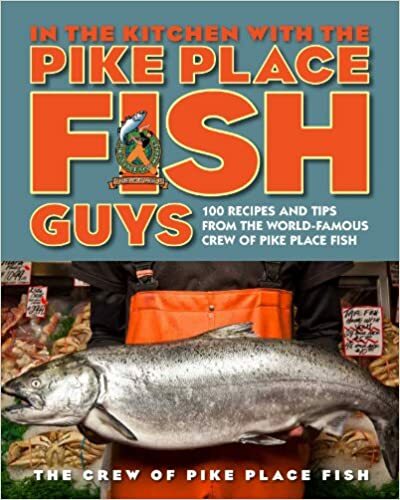 Capturing the fun, free-spirited yet seriously knowledgeable essence of these ambassadors of the sea, In the Kitchen with the Pike Place Fish Guys is the seafood cookbook that will bring a fresh feast of environmentally friendly, chef-quality meals to every home cook.